Need new apps for your favorite device? 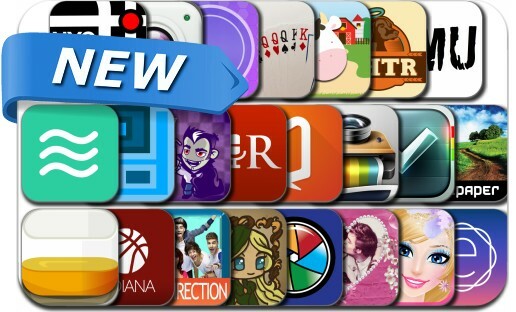 Here are 23 iPhone, iPad and iPod touch apps that just hit the App Store. This new apps alert includes Glyph Quest, YoCam, Next, Blood Flow Puzzle Game, Poker Tutorial, Amazing Photo Frames, Awesome Art Camera FX, New York City Subway Map, Amazing Art Wallpapers Collection, Photo Editor Pro and many others.